Serving is one of the core values here at Journey. We serve others because of the example Jesus set during His life as He served His disciples and others around Him. If your Next Step involves serving, we want to provide you with opportunities to do so. You don’t have to be an expert to be a servant. Serving means offering the time, talents, and treasures that God has given you to help bring others closer to Jesus. Find out more about our serving teams and let us know where you want to get involved! ​Join in the process of allowing and equipping kids to know Jesus Christ by serving in JourneyLand. Get involved in the many different opportunities to point all students to Christ so that they may become fully devoted followers of Him. Provide a safe and welcoming environment for all guests and people who call Journey home. Serve our community and world through our missions and outreach movement. Create an engaging environment in service and online by serving on our audio, visual, and lighting team. ​Lead people in authentic worship by playing or singing in the band with us. Serve individuals who are not a part of a J-group or ministry team in times of grief, sickness, or celebration. 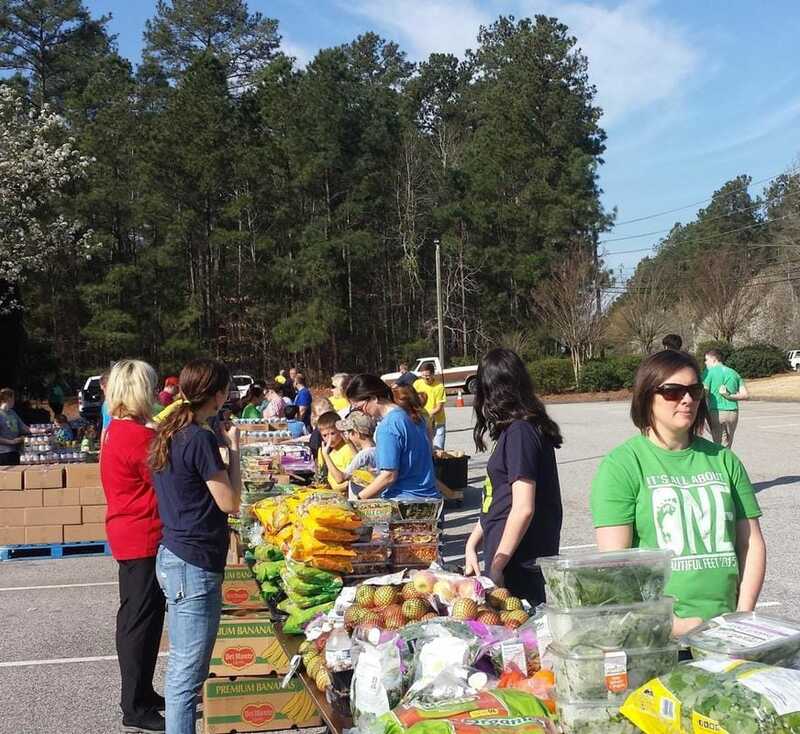 ​Serve by helping with the preparation of food, set-up, and clean-up at Journey’s special events. Our online community allows you to interact with your J-Group, view or modify your serving schedule, and view or download your giving statement.